Lisk Dev Update: Lisk Core 1.4.1’s security fix, Lisk Hub 1.10.0’s paper wallet, Lisk Mobile 0.10.0’s iMessage extension and more! 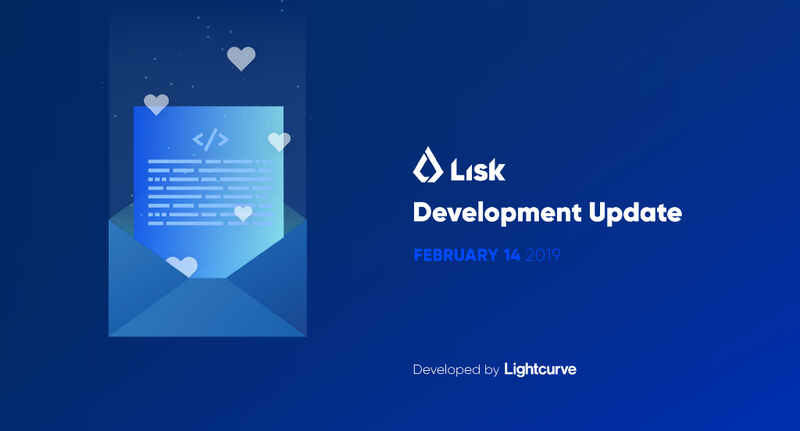 Another fortnight has passed and Lightcurve development teams have a number of updates to share with the Lisk community. Lisk Core 1.5.0’s release was pushed back due to a critical patch release, which addressed a security vulnerability discovered on the Mainnet and Testnet. Lisk Elements 2.1.0’s alpha release continues the integration of its libraries into Lisk Core. Work began on Lisk Commander 2.2.0 which will bring new node management functionalities to our CLI. New Lisk Hub 1.10.0 brings elements of new design as well as an option to print out a Lisk paper wallet. Lastly, Lisk Mobile 0.10.0 delivers the iMessage extension for iOS and 3D Touch options for all users. Want to know more? Read on.